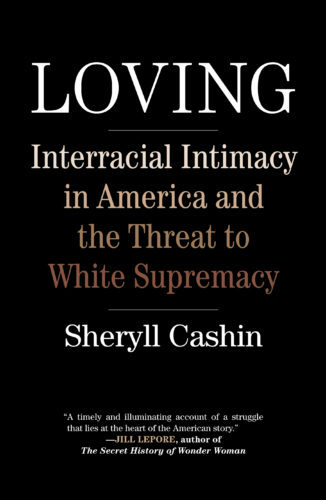 “In this sweeping history of what was formerly known as ‘miscegenation,’ Sheryll Cashin beautifully unfolds the history of interracial intimacy from the earliest days of the colonies until the current reemergence of the white supremacy movement. At the center of this narrative, Cashin places the Loving v. Virginia Supreme Court case of 1967 which finally overturned all statutes penalizing interracial marriages. Through a wonderfully readable set of stories, including references to popular culture, Cashin provides an accessible, essential, and ultimately hopeful view of racial relationships in America.”—Henry Louis Gates Jr. 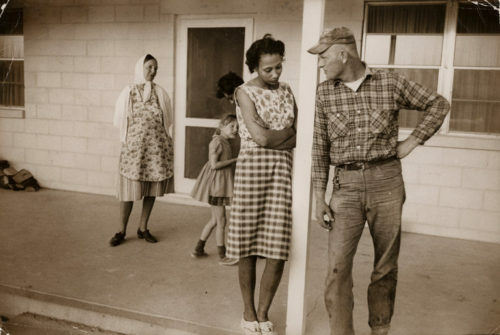 This essay was published in the New York Times opinion section, on June 3, 2017, adapted from “Loving”. Sheryll’s new book “Loving”, is available for you to order now! 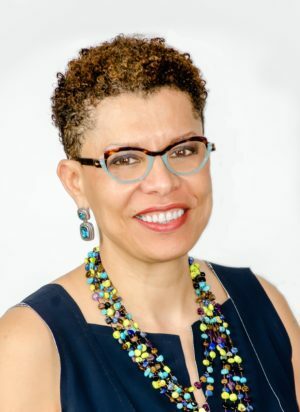 Sheryll Cashin, Professor of Law at Georgetown, writes about race relations and is a passionate advocate and sought after speaker.